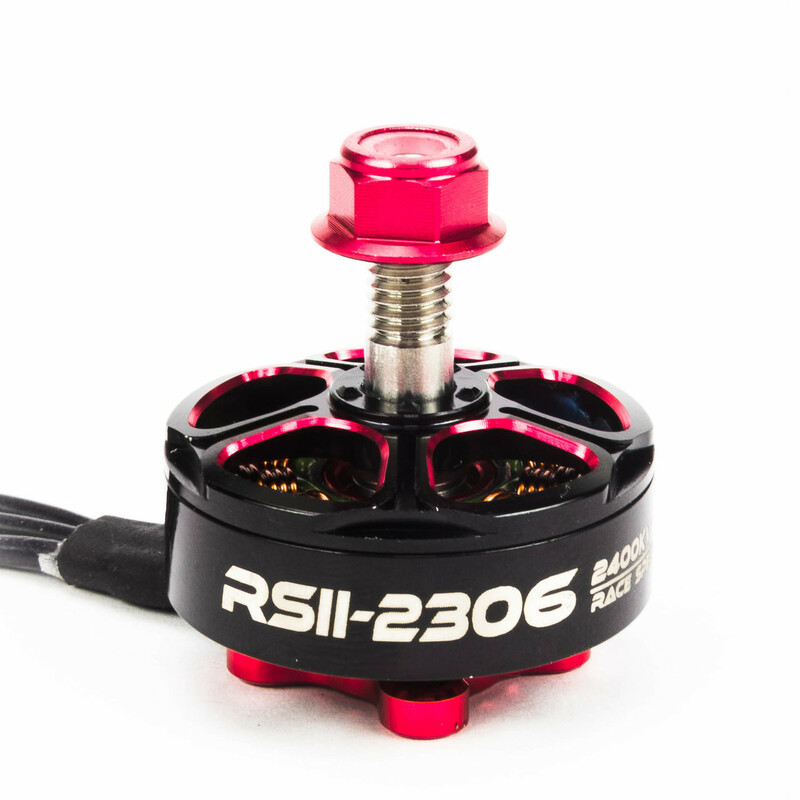 Introducing the new RSII 2306 Race Spec motor. 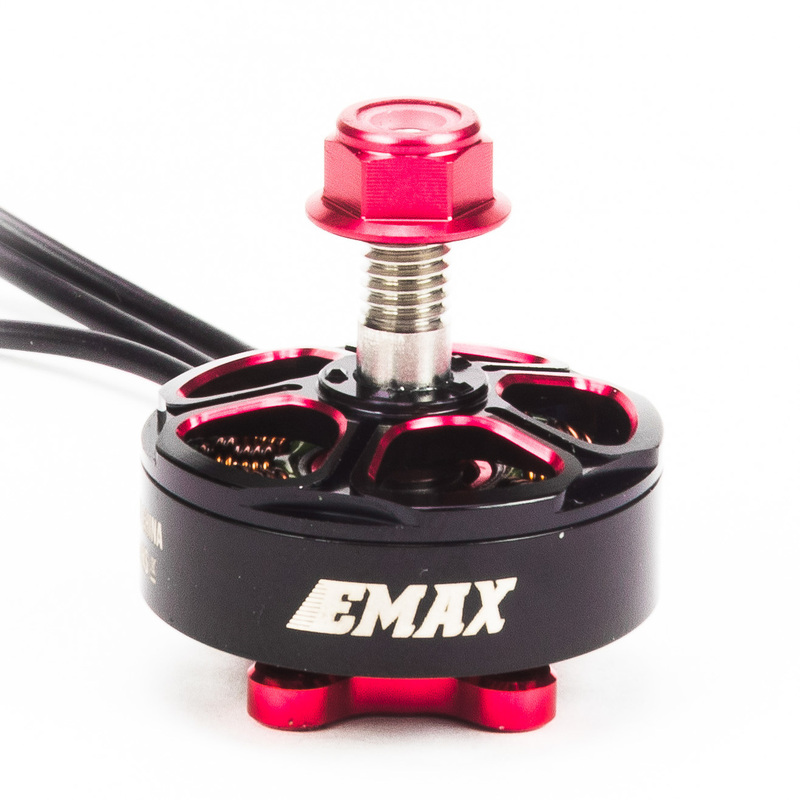 After countless amounts of research, EMAX set out to make a motor line that meets the demands of each pilot. 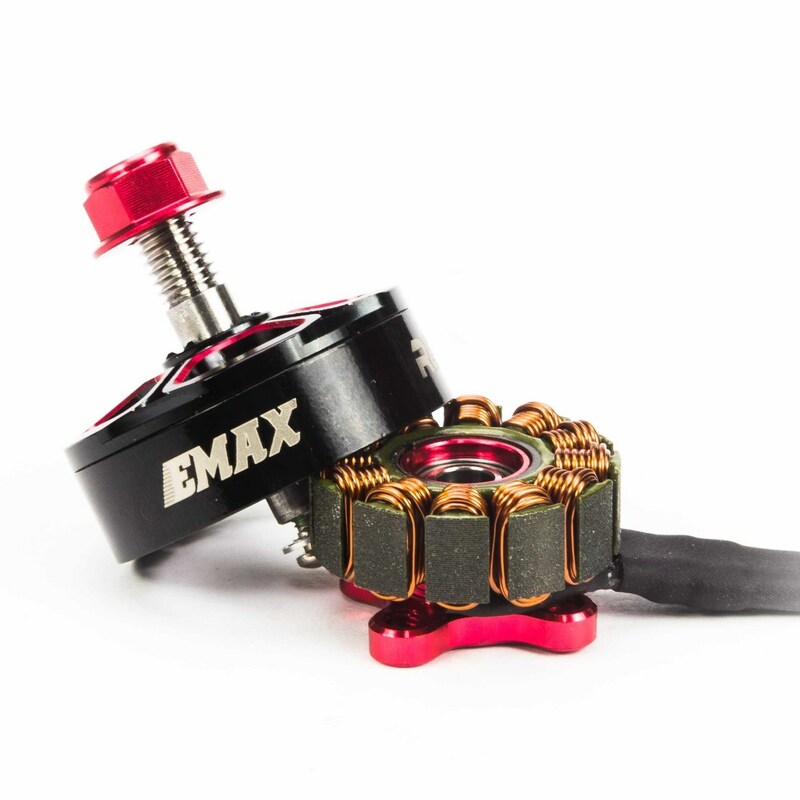 From racing and freestyle, EMAX managed to combine such demands into a motor that can cover all fronts by reducing the weight while keeping the durability and performance in check. 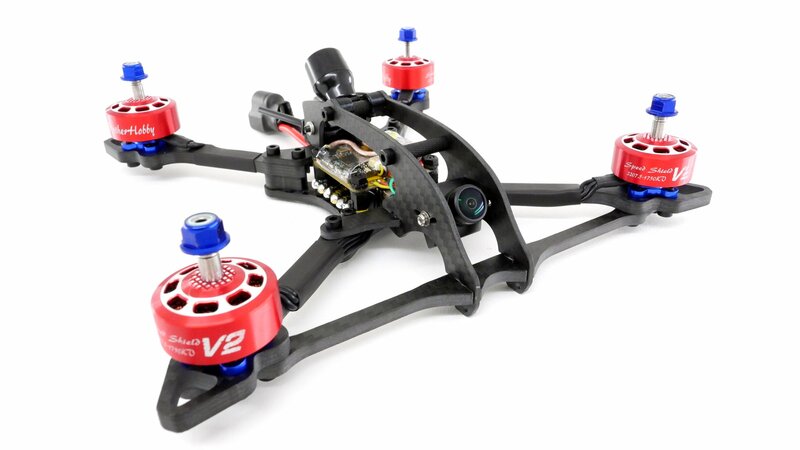 Finding the balance of power and efficiency to keep you flying for longer, the RSII series will give you the power you need. 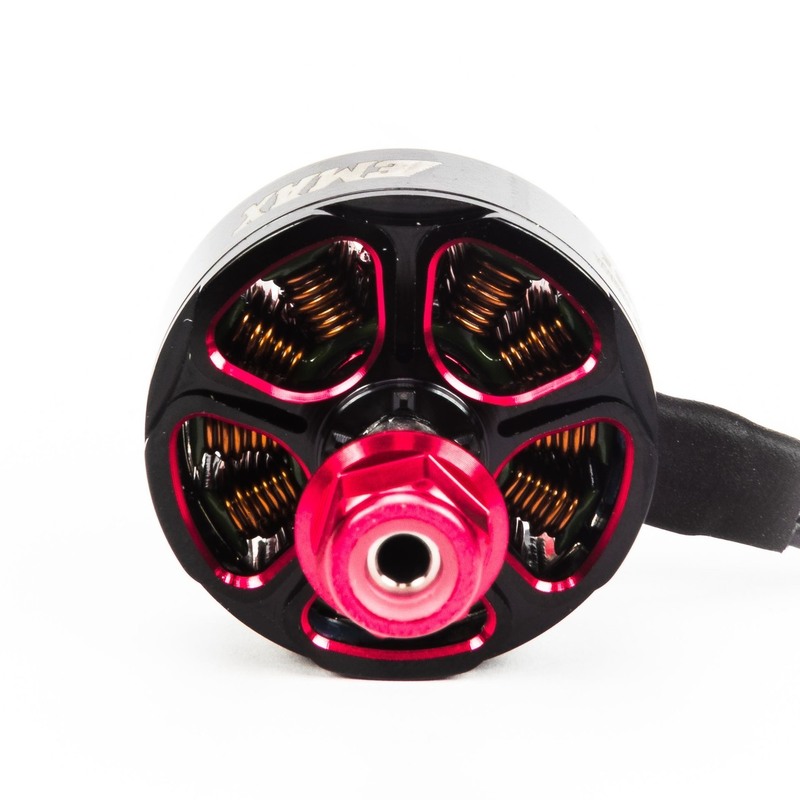 It is the culmination of the very popular RS series and the also popular LS series of motors. 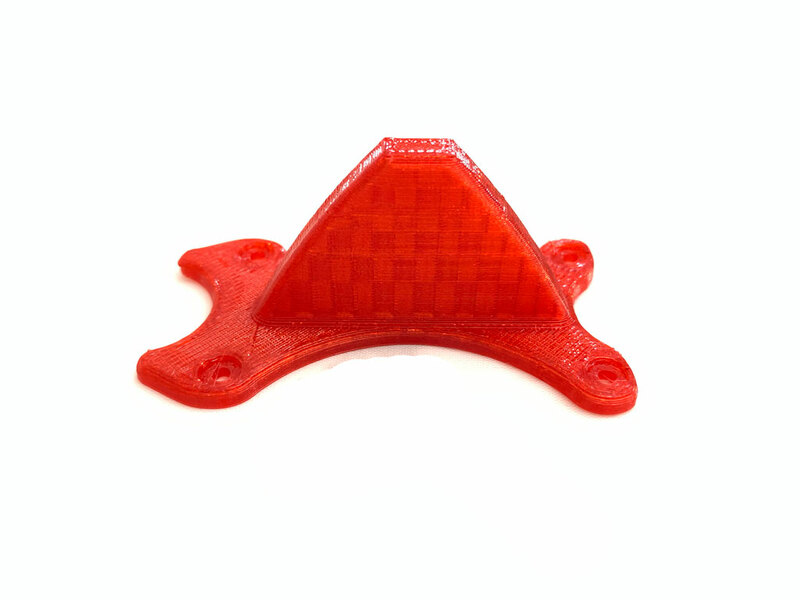 The best of both worlds combined in to one awesome motor!